Remember the 2008 single “In And Out Of Love” by Dutch DJ Armin van Buuren in collaboration with Within Temptation singer Sharon den Adel? This week, we will throwback to 2008. The track, story behind the track and more. 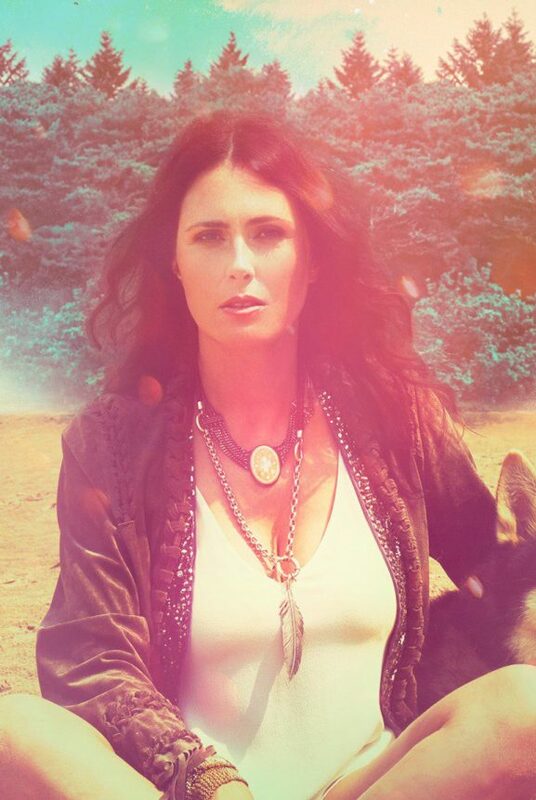 The 2008-single is the first collaboration for Dutch singer Sharon den Adel in the trance music. 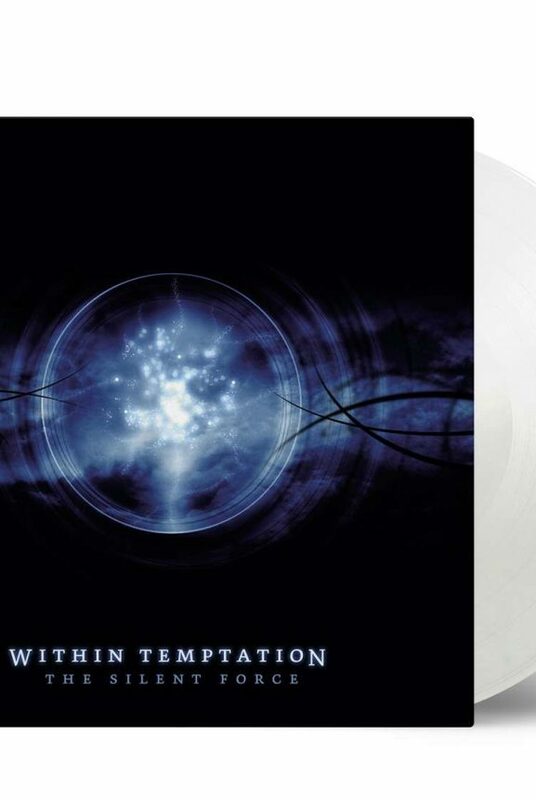 The collaboration was a big surprise for Within Temptation fans and was not loved by all in the beginning. Fans of the Dutch DJ however really liked the song and the song became a big hit in no-time. The single was officially released 6 August 2008 and was featured on the studio album “Imagine” by Van Buuren. The official music video hit millions views in no-time and by 2017, the video became the second most viewed video on Armada Music’s YouTube channel, with over 180 million views. Still from the music video. Click to enlarge. The meaning of the song was a long kept secret. 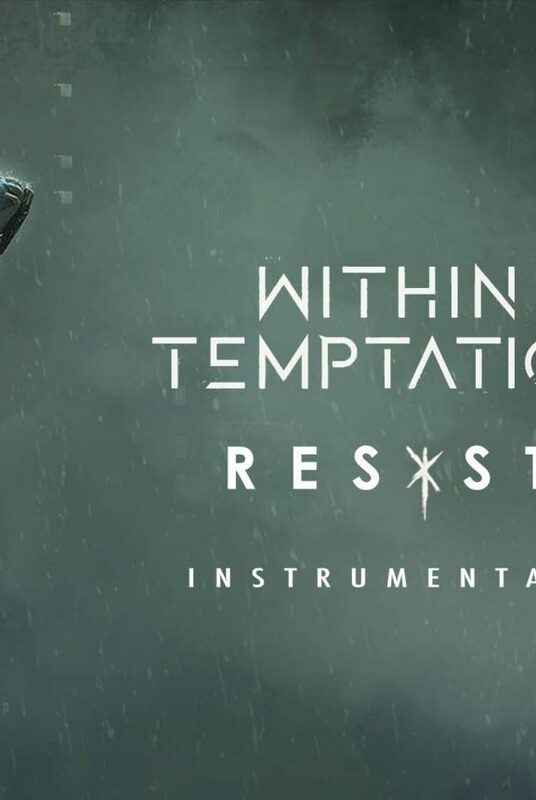 Fans of Within Temptation found out, due to numerous rumours, that the relationship between founders Sharon den Adel and Robert Westerhol was possibly ended, between 2007 and 2011. 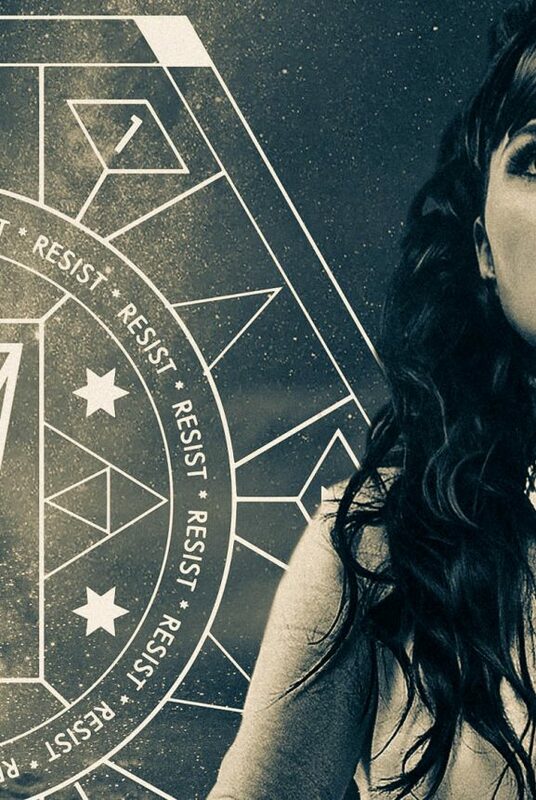 During the 2018 Belgian TV show Liefde voor Muziek, singer Sharon den Adel confirmed some of these rumours and told the story behind the song. The song is about falling in and out of love, in every way. It’s mostly about the relationship with Robert Westerholt. We’ve gone through some rough time and were separated for a while. Over the time, we fell in and out of love. Eventually all came fine and we reunited. The music video for the track was released amongst the digital and physical release of the track, on 6 August 2018. The track was performed live a couple of times. The first performance was a special one, the Dutch DJ just won a Dutch Golden Harp award for his entire oeuvre. It’s one of the most important Dutch awards. Back in 2010, the song was performed live with the Dutch Metropole Orchestra on live TV. The second performance was during the Armin Only show, a show full of Armin and trance music. The first big performance for Sharon den Adel without Within Temptation. She was very nervous but managed to make a great performance. In 2011, Armin van Buuren and Sharon den Adel joined forces on stage again. This time for a good cause, during the Dutch 3FM Serious Request. In freezing weather, both Armin and Sharon made an awesome performance. The fourth live performance of the super hit “In And Out Of Love” was made in 2017. During the Best of Armin Live shows, Sharon den Adel made quite a performance and entrance. She joined stage in a beautiful custom designed and made dress by long-time design collaboration JANBOELO. Not only Sharon sang denominal, the whole audience sang with her. Truly an unbelievable performance. In 2018, we got introduced to a complete new In And Out Of Love. During the Belgian TV show Liefde Voor Muziek, Belgian singer Silvy De Bie covered the track in a beautiful and unique way. Stripped down with piano and orchestral items. Many fans and ourselves fell in love with the track again. With her solo project My Indigo, Sharon also sang the song stripped down with the My Indigo Showcase in Amsterdam, The Netherlands.